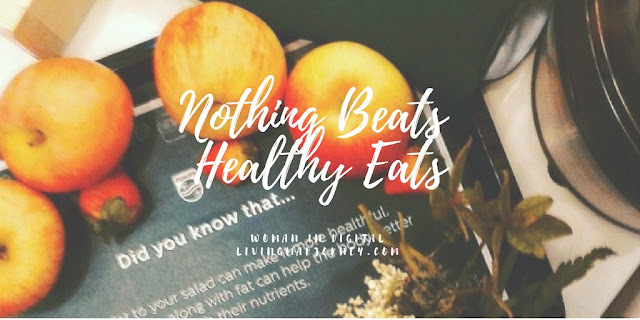 If you want healthy meals then learn how to cook. Sure it's time consuming but nothing beats healthy eats prepared at home. The only thing we should know and learn is the right food and ingredients to use, as well as the proper way of cooking. With that there's always a PHILIPS Home Appliances to help us create a meal plan for the week. Our hectic schedule should not limit us from staying in our kitchen. In fact, most nutritious and balanced meals can be prepared even with limited time. I can cook in 30 minutes, prepare like sliced ingredients in 10 minutes and let it simmer while doing a blog post. In today's modern life, access to fresh options can be done in just a swipe. Food and even grocery online delivery are possible. 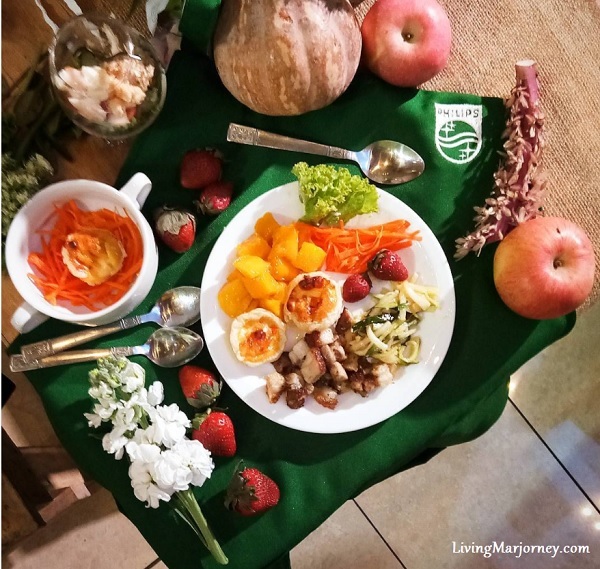 You may even choose organic produce, freshly picked fruits and vegetables from the nearby farm. Cooking becomes more fun with the modern equipment from Philips. These kitchen appliances are even budget-friendly. As the brand strengthens its advocacy in motivating Filipinos from all ages and all walks of life to make healthier choice. 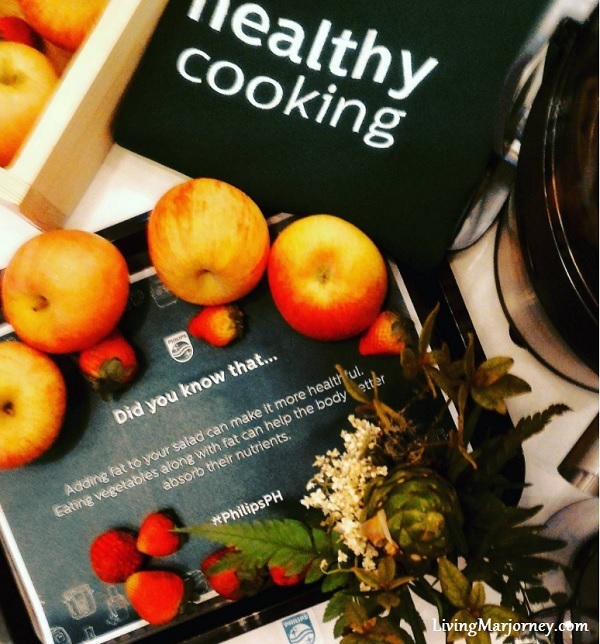 Philips revealed #NothingBeatsHaalthyEats, a holistic campaign to encourage Filipinos to adopt a healthier lifestyle. In a recent event I attended, mommy blogger duo 'Mothers Who Brunch' Michelle Aventajado and Sabrina, celebrity Chef Jose Sarazola and Philips in-house Chef Jaced Bayangos brought to attention the dilemmas of moms in preparing healthy meals for their families. They joined forces to put together a healthy spin on a menu of Filipino favourites such as bulalo, corned beet: vegetable quiche, and lechon kawali. While, us, guests were invited to make our own slush and fresh juices at the Philips juice bar. 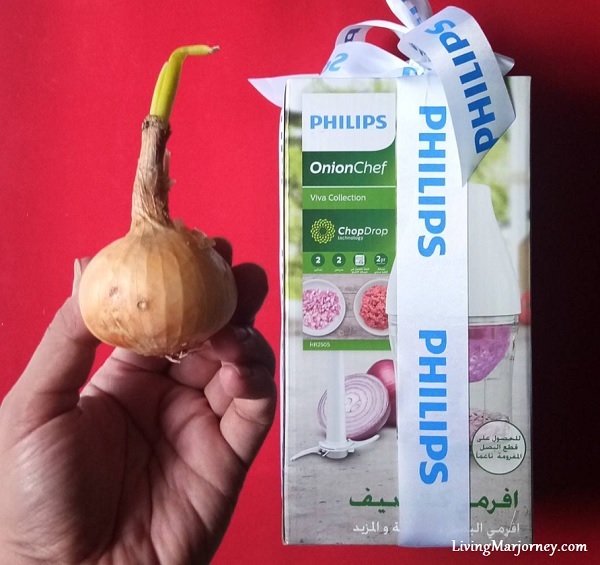 I went home with a new modern kitchen appliances from PHILIPS - a soya maker and a PHILIPS onion chef. I can't wait to try these products and create healthy home cooked meals.